Puerto Rico Vieques hotels. 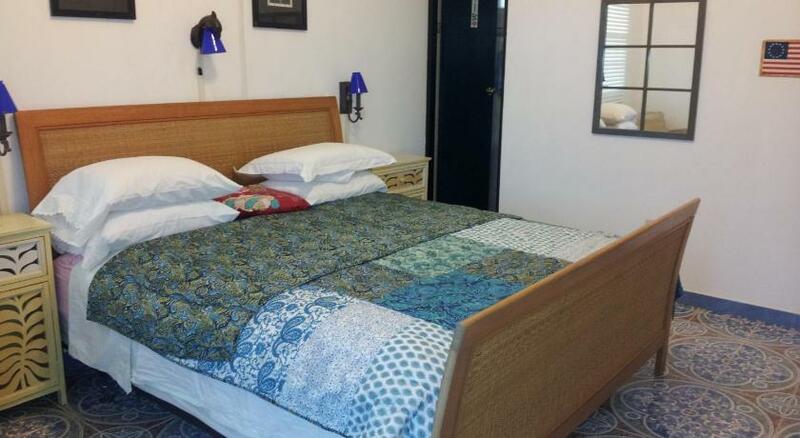 - Hotel videos, user reviews, cheap booking! This adult-only resort is on the island of Vieques, just off the coast of Puerto Rico. The historic building features an on-site bar and restaurant and outdoor swimming pool. On the Puerto Real Malecón seafront boulevard on Vieques Island, Lazy Hostel features a garden, a communal lounge and free Wi-Fi. The Bioluminescent Bay is just a 5-minute drive away. Featuring a mineral-spring water swimming pool, hot tub and a gated hill, Vieques Villa Gallega is a 5 minute drive from the Muñoz Rivera Central Park and 2.5 miles from the Fuerte de Vieques Fort. 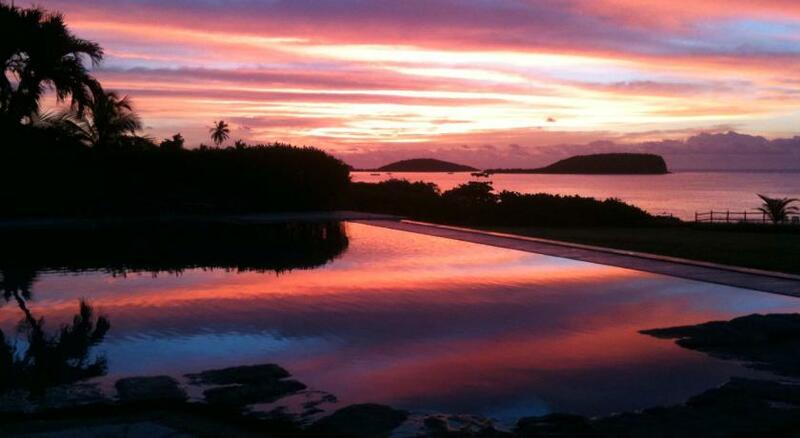 This property is set on 4 acres on the island of Vieques, a 15-minute drive from its beaches. 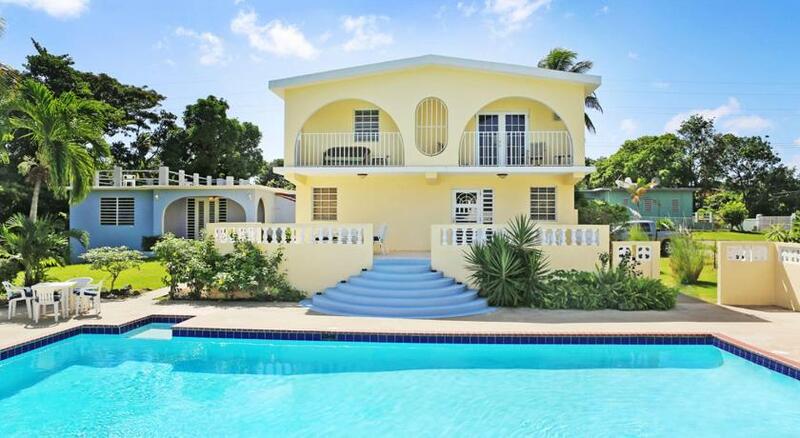 It features a swimming pool, an extensive garden and stunning views of the Caribbean Sea. Offering an outdoor swimming pool and an extensive garden, Casa Ladera is located 3.5 km form Vieques Fort. Free Wi-Fi access is available in all areas of this holiday home.